It has long been a source of frustration for people with cable in America. Many cable customers pay a lot of money to access hundreds of channels just to get those few channels that they actually want to watch. Wouldn’t it be nice if you could just pay for what you actually watch. I’d love to be able to pay just to get ESPN, ESPN2, TBS, Comedy Central, and SNY which are the only cable channels I watch (Yes I’m a Mets fan, and yes the past few seasons have taken years off my life). Well it turns out that the dream of a-la-carte cable is becoming a reality… in Canada. Since 2011 the Canadian government has been pushing the telecom industry to unbundle their services and many Canadians have been happy with the results. In the province of Quebec about 70 percent of cable customers now get a very basic broadcast package and pick a few individual channels that they actually want to watch. Most cable companies in Canada now offer some kind of a-la-carte service if the customer also uses them as a phone or internet provider as well. While Canadian cable companies have lost some revenue, a-la-carte cable has helped them salvage the business of customers who might have just cut the cord entirely by completely ditching cable. That is a trend which is growing worldwide thanks to the rise of services like Netflix. So when will we see this coming to America? Not very soon if ever. Both cable providers and content producers have been viciously fighting any legislative attempt to unbundle cable offerings because they have a lot to lose financially. It is estimated that a-la-carte cable would reduce the total industry revenue by about $70 billion which is about half of the total revenue the Cable TV industry currently brings in. They also argue that the price customers currently pay to get the most watched cable networks like ESPN would go up and that many of the less watched channels would not be able to survive such a change. Bundling is how the popular and profitable shows and channels subsidize everything else and that would mark a sea change to the whole television industry. Personally though, I like the consumer choice of paying only for what you want and not anything more and I would be willing to accept the unintended consequences of such a change. A-la-carte pricing options would make channels have to more directly compete against one another to get more viewers and direct, ruthless competition often produces a better product at a better price for customers. Imagine applying the philosophy behind cable bundling to just about any other product or service and you would find it ridiculous. Saving money by being able to buy only what you want without having to buy many other things you don’t want is something that would be very good for everyone who enjoys watching television. Sadly that’s only a fantasy here. Canadian teenager Ann Makosinski has just invented a battery-powered flashlight. What’s remarkable about it though is that you are the battery. The flashlight draws it’s power directly from the heat that radiates from our body and converts it into electric light. It achieves this by using what are called Peltier tiles that produce electricity when one side is heated and the other side is cooled. In this case the heat source is your hand and the air surrounding the flashlight is the cooling source. It is there where its sole limitation lies. The light will not work if the outside air temperature is within 5 degrees Celsius of your body temperature. Translated into Fahrenheit, it won’t work if the outside temperature is between 89 degrees and 107 degrees. Fortunately the outside temperature on most parts of the Earth drops below 89 degrees at night, which is exactly when a flashlight would be most useful. I wish that I could have invented things like this when I was fifteen. Driving can be both the most stressful and the most relaxing of activities. While there are few things more frustrating than sitting in traffic on your daily commute, a relaxing scenic drive down winding coastal roads can be truly therapeutic. HuffingtonPost.com offers a list of the most relaxing coastal drives around the country and Canada with breathtaking views and an experience you will never forget. Cabot Trail, Nova Scotia: he Cabot Trail, a loop road through the Cape Breton Highlands. Stop for hikes around St. Ann’s bay, enjoy a whale-watching outing and take a break for shopping and dining at some of the small towns of Cape Breton Island. Hana Highway, Hawaii: While you’re vacationing in Maui, rent a car for a day to explore the coastal Hana Highway, one of National Geographic’s “Drives of a Lifetime.” The Hana Coast offers 52 miles of tropical forests and waterfalls, black-sand beaches, and breathtaking vistas on Maui’s Eastern shore. Acadia National Park Loop Road, Maine: Located on Mount Desert Island, the drive navigates through mountains, forests, lakes and rocky coastline. Stop off at the many observation points for photo opps, take a break at Sand Beach, and try some fresh seafood in the town of Bar Harbor when you’ve finished the loop. 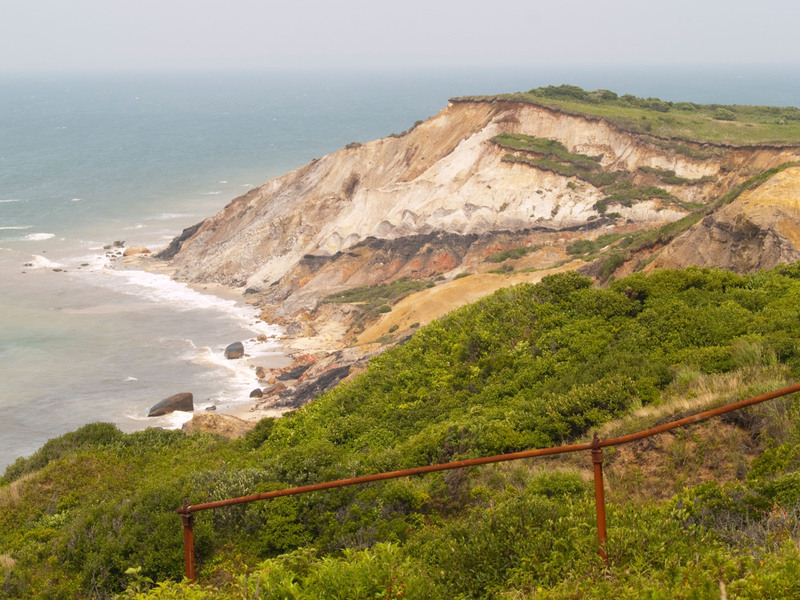 Cape Cod Scenic Drive, Massachusetts: This 63-mile scenic drive along the southern coast of Cape Cod Bay — which follows Massachusetts Highway 6A to U.S. Highway 6 at Orleans – stops off at such destinations as Cape Cod National Seashore, Provincetown, and the Three Sisters Lighthouse. Weather.com has compiled a list of the world’s 15 most spectacular waterfalls around the world – their size and power are awe-inspiring, especially when seen up close. Even more amazing is that in a time when NASA satellites and Google Earth seem to have recorded every square inch of the planet, even large waterfalls continue to be discovered. 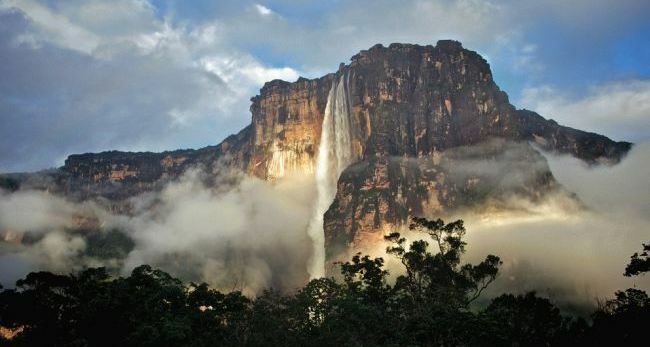 Below are three waterfalls around the world that made up the top 3 on the list. Click here to see the full rankings. 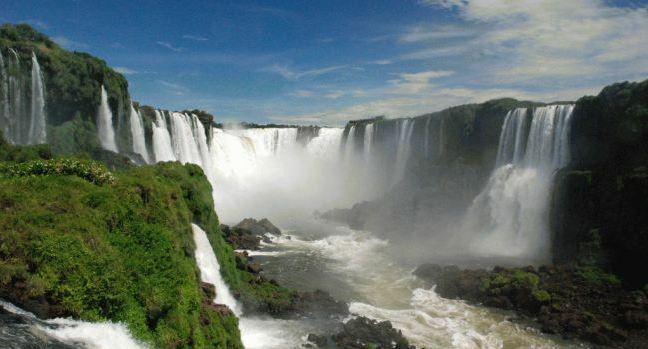 #1: Iguazu Falls, Brazil/Argentina: Located along the Iguazu River on the border between Brazil and Argentina, the Cataratas del Iguazú (as they’re known in Spanish) feature more than 270 drops along their 1.7-mile-wide cliffs, which range in height from just under 200 feet to nearly 270 feet. 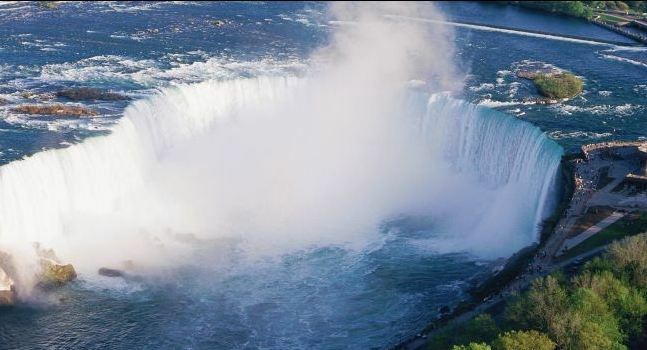 #3: Niagara Falls, United States/Canada: Probably as famous as any waterfall on the planet, Niagara Falls is actually made up of three separate waterfalls – the American Falls and Bridal Veil Falls, which lie on the American side of Niagara, and the Horseshoe Falls, which lie on the Canadian side. Most have heard the news reports and seen footage of the meteor that recently streaked across the sky of Russia’s Ural Mountains on February 15th injuring many people and causing sharp explosions. 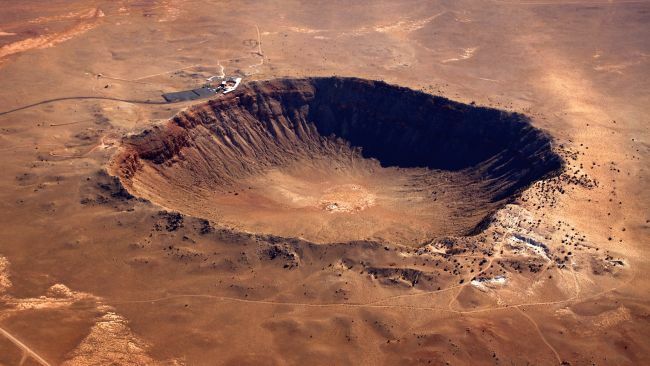 Weather.com takes a look at seven more of the world’s largest meteor craters. This crater was created 49,000 years ago when a nickel-iron meteorite weighing in at several hundred thousand tons & traveling at of 40,000 miles per hour hit Earth. It’s the best-preserved impact crater in existence. The crater is ¾ of a mile wide and 575 feet deep! 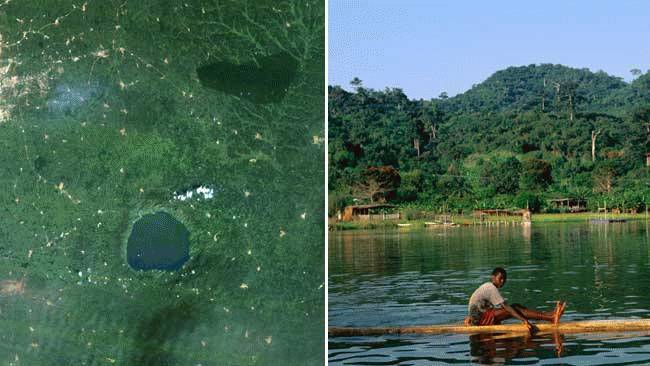 Lake Bosumtwi is Ghana’s only natural lake and it was created when a meteorite his Earth about 1.3 million years ago. It created a hole in the ground with a six-mile diameter! The crater slowly filled with water to form the lake which is a vital source of life for the area. The lake is considered sacred by the Ashanti people of Ghana. 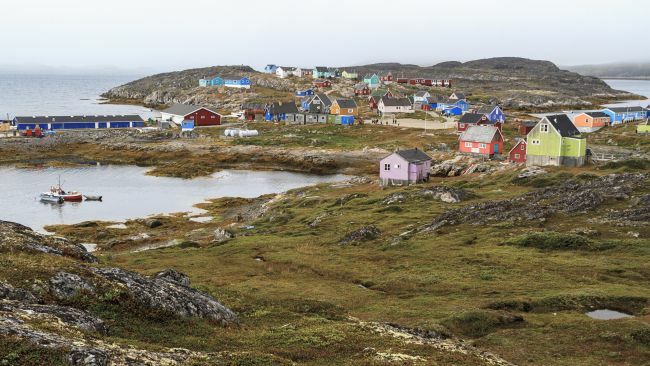 About 290 million years ago, a pair of asteroids hit Quebec on the eastern shore of Hudson Bay. Their impact created what is now known as Clearwater Lakes. The larger lake is a whopping twenty-mile in diameter while the smaller one is 13.7 miles in diameter. 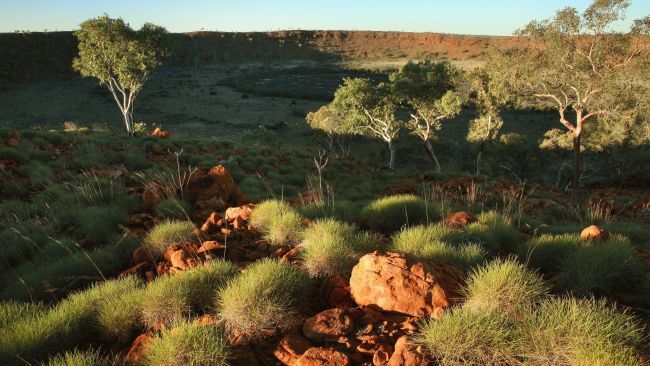 Wolfe Creek is also a well-preserved crater thanks to its approximate age of 300,000 years and the desert environment of Australia’s Outback. It has a diameter of approximately half a mile wide and its center is dotted with trees and shrubs. This eleven-mile wide crater is located in the Sahara Desert. 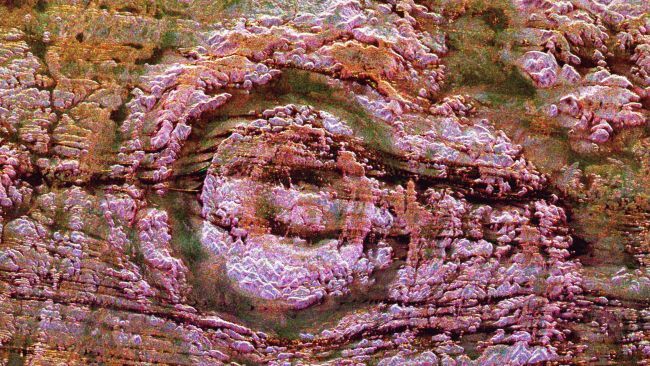 Approximately 200-300 million years ago, a comet or asteroid with an estimated 1-mile diameter slammed into the earth and created the Aorounga Crater. According to scientists, impacts of this size only occur about once every million years. 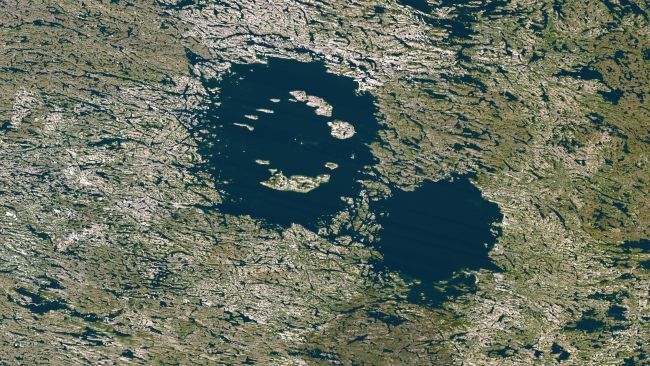 This crater is located in Pingualuit National Park. It was created about 1.4 million years ago and is known to natives as the “Crystal Eye of Nunavik.” Today the crater is filled with water from rain and melting snow. It’s so pure that the salt content of the water measures only 3 parts per million. This 62-mile wide crater is possibly the oldest asteroid impact crater known to man and was created more than two billion years ago. Finnefjelf Moutain which stands more than 3,000 feet high is believed to be the crushed core of the structure.